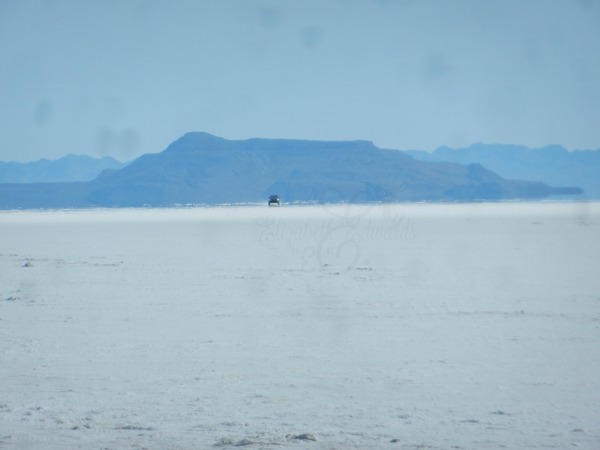 Bonneville Salt Flats International Speedway, Utah, Such an amazing sight to see, a MUST SEE for sure. So much salt & nothing to eat? If you look in the 2nd shot Shelia the sheep is under the sign, she was so tiny under that sign??! Probably salty too!! It was wild to see the cars and motorcycles running around on the salt. Would be great for a commercial, Horrible for your car, not good for the paint. 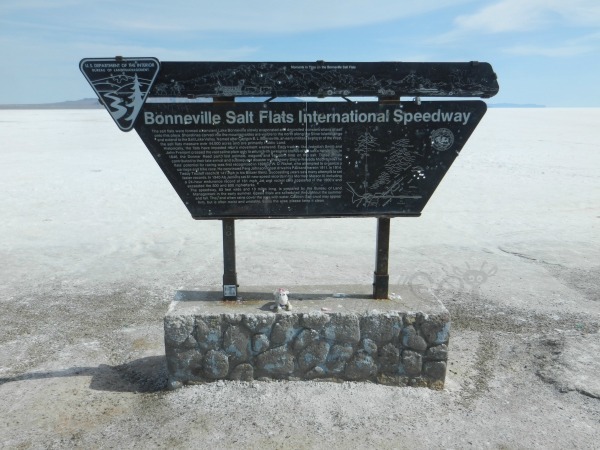 I did enlarge the Bonneville Salt sign to tell you what it says, some words are rubbed off... "The salt flats were formed an ancient Lake Bonneville slowly evaporated and deposited concentrations of salt onto this playa. Shorelines carved into the mountainsides are visible to the north along the Silver Island range and extend to the Salt Lake Valley. Named after Captain B.L. Bonneville, an early military explorer of the West, the salt flats measure over 44,000 acres and are primarily Public Land. Historically, the flats have impeded man's movement westward. Early traders like Jedediah Smith and John Fremont crossed the vast saline plain only to return with awesome stones of the salts ... In 1846, the Donner Reed part lost animals, wagons and valuable time on the salt. These .. contributed to their late arrival and subsequent disaster in the snowy Sierra-Nevada Mountains. The flats'potential for racing was first recognized in 1896, W.D. Rishel, who attempted to organize a carriage and bike race. He convinced Ferg Johnson to test drive his Packard here in 1911. In 1914 Teddy Tetzlaff reached 141 mph in his Blitzen Benz. Succeeding years saw many attempts to set faster records. 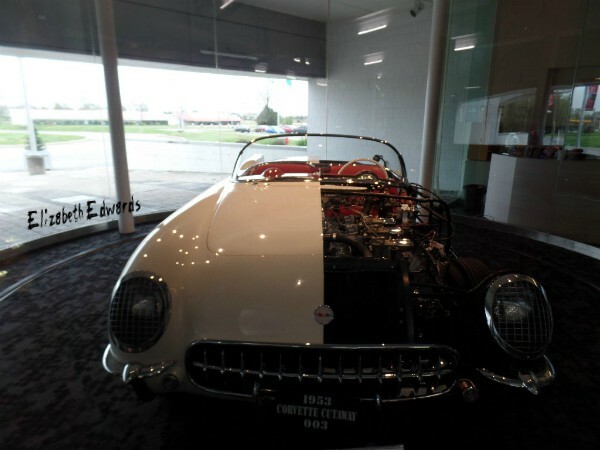 In 1940 Ab Jenkins set 81 new speed records in his Mormon Meteor III, including a 24-hour endurance record of 161 mph. Jet and rocket cars appeared in the 1960's and exceeded the 500 and 600 mph marks. The speedway, 80 feet wide and 10 miles long, is prepared by the Bureau of Land, Management in the early summer. Speed trials are schedule throughout the summer and fall. They end when rains covers the area with water. Caution: Salt crust may appear firm, but is often moist and unstable. Enjoy the area, please keep it clean." Hello Beth! Happy Birthday to you! I hope your day is great. The Salt Flats is a neat sight to see. Great photos and I will check out the video later. It is slow to start up for me. Happy Monday, enjoy your new week! I have seen movies and videos of cars racing on the salt flats..Very stark area.Happy Birthday.. Pretty cool! A place I would like to see in person! It is an incredible place isn't it! That place looks both interesting and desolate. I hope you had a happy birthday. What a desolate but fascinating spot. must be so neat to see in person! we vacationed in utah a lot when i was a kid but never here...been to salt lake city though...i think they showed this place on mad men, at the end of the series! 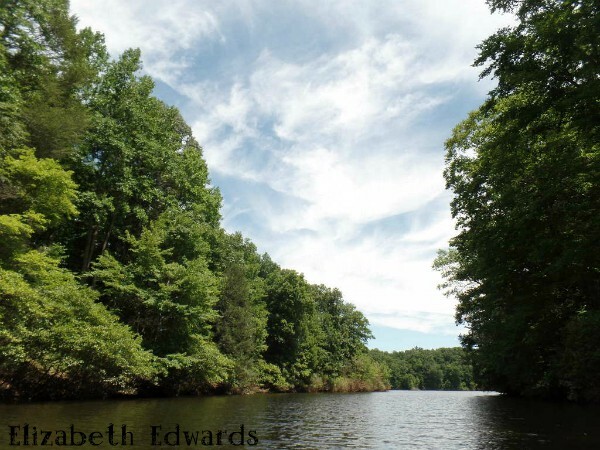 have a great memorial weekend beth! Hope you had a fantastic birthday & many more to come. 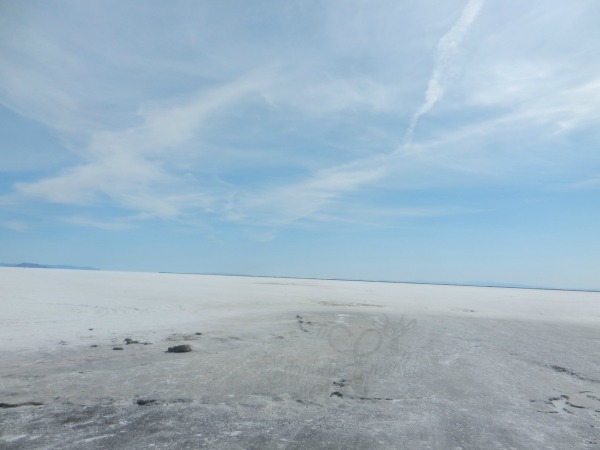 Wow, the Salt Flats are fascinating and seem to go on for miles. Loving your traveling sheep companions. Happy Birthday,Beth! This has been a busy week for me, so I am late with my wishes. I hope your birthday was beautiful. This is a great post. I have seen this place on film before. I think I watched some hemi engine vehicles trying to break records years ago on tv. It is so desolate looking in pictures and in your video. There are so many amazing things in our world to see. It must have been awesome being there in person! I am glad you shared as I might never be there to see it for myself. Thank you, Beth!